Clearcover is a smarter car insurance choice - we offer the right coverage, in the moments that matter, so you can pay less. 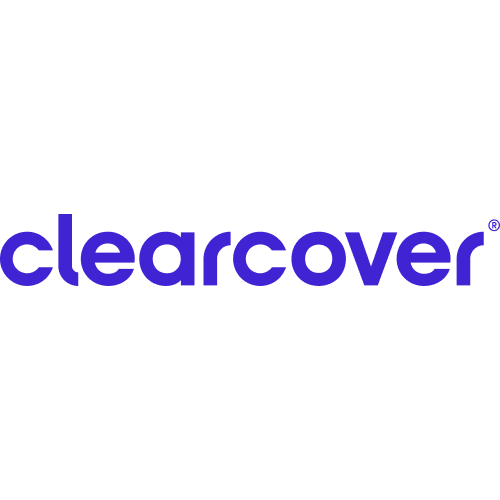 By using efficient technology and refraining from expensive advertising, Clearcover offers better coverage at lower prices than traditional carriers. The company has been featured in Forbes and Inc for its innovative approach to redesigning car insurance for the everyday driver. Join thousands of Californians who are already saving money with Clearcover.